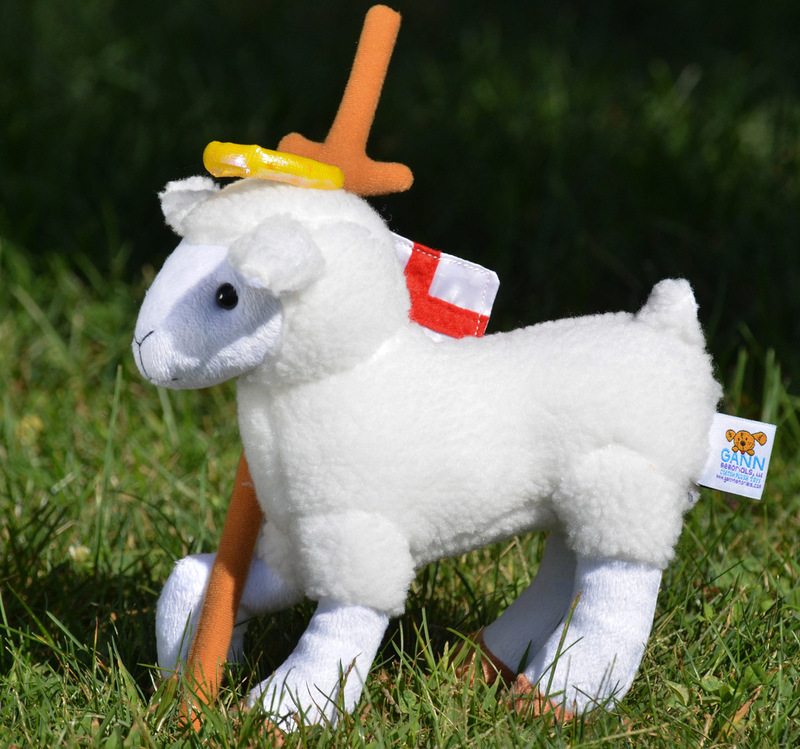 SKU: WATCHWORDS FOR 2019 Categories: NEW! 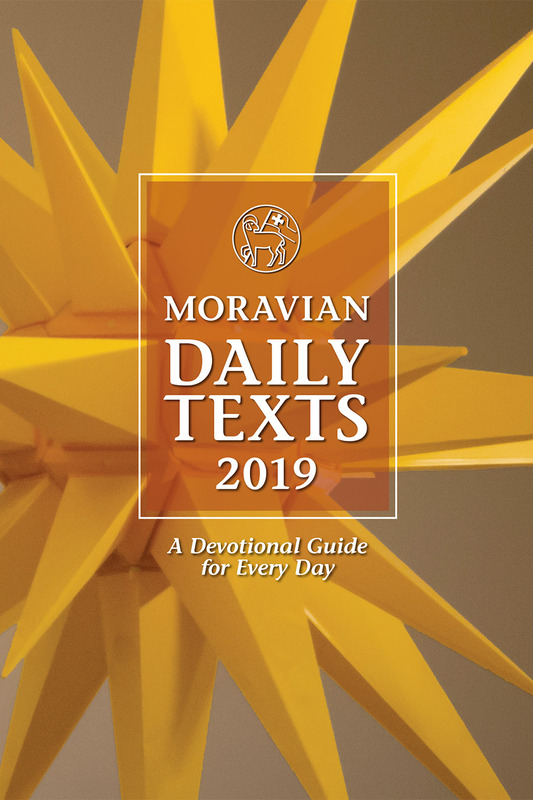 2019 Moravian Daily Texts, Our newest offerings! 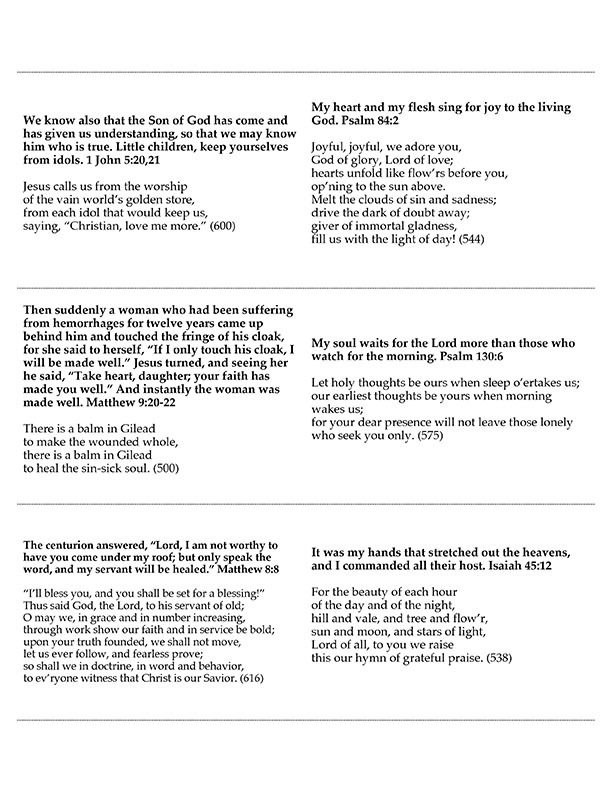 This file contains Watchwords pulled from the 2019 Moravian Daily Texts, formatted into cards for congregational use. 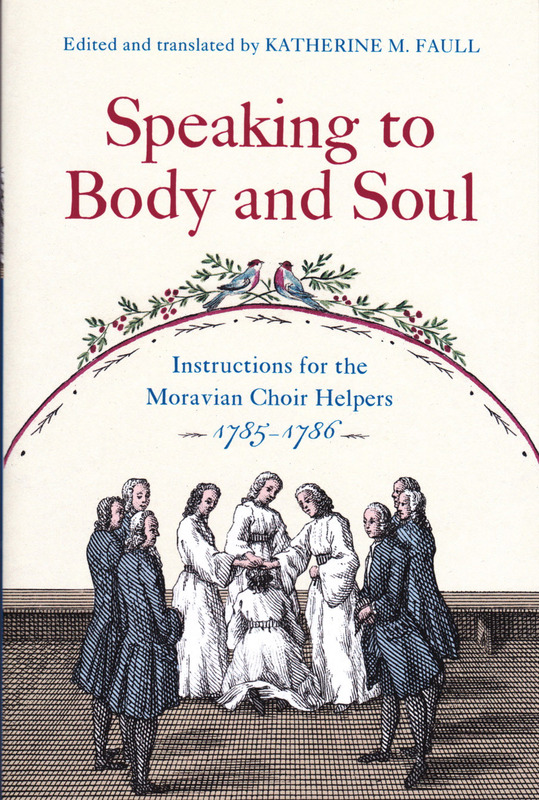 Many Moravian congregations use these Watchwords as part of their New Year’s services to offer their members a Watchword for the year. To use, simply print the Watchwords onto the paper/card stock of your choice; each page is formatted to be cut in half lengthwise and then on the dotted lines to create the individual Watchword cards. The first page may be copied onto the back side of all the pages printed for Watchwords. If you are feeling creative, you might consider adding your church name, service hours, etc. 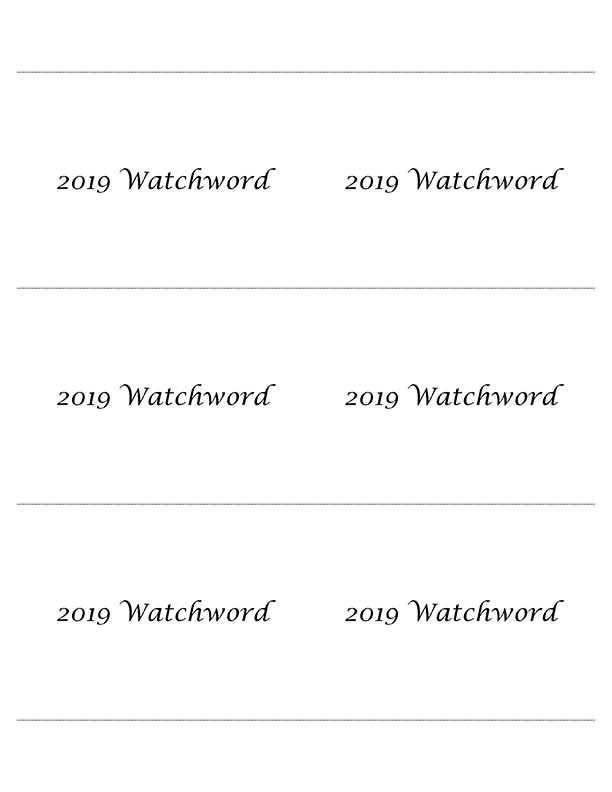 When you purchase the 2019 Watchwords for Congregations, you will receive instructions for downloading a .ZIP file containing both Word (.doc and .docx) and Adobe Acrobat (pdf) formats of the file.  Note that downloads for those ordering on a church purchase order may be delayed until order processing occurs at the IBOC. NOTE: This is not the complete 2019 Daily Texts. 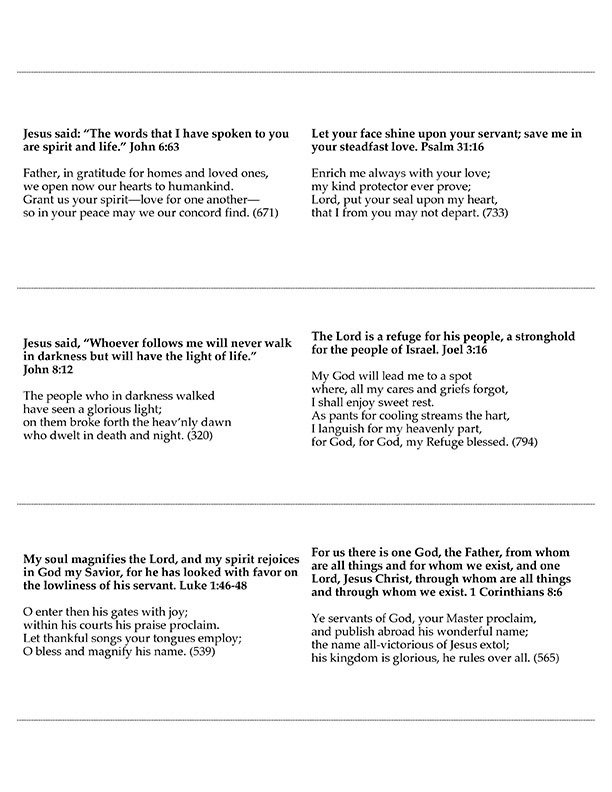 This file is to be used to print cards, each formatted with a Watchword and hymn text.